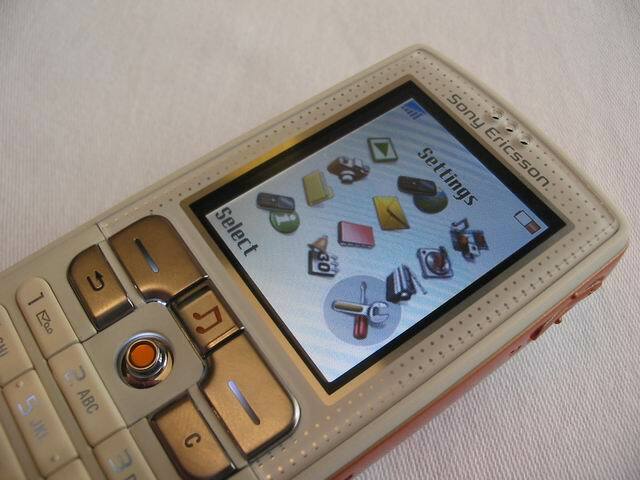 We had possibility to test SE K750i with firmware for w800i. Here are differences which we found. 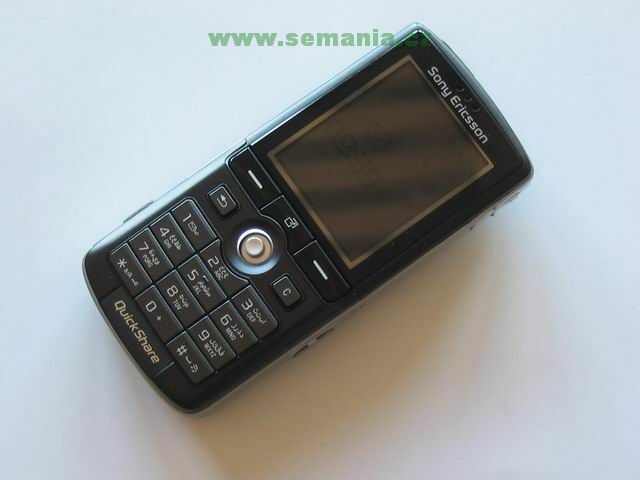 We had not yet the walkman Sony Ericsson W800i, but we can test it with model k750i, which show us menu items used in w800i phone. Our firmware version was R1K005. Its possible, this version of firmware wont be official release for selling models. Immediately after start, you can see menu named "menu after start". 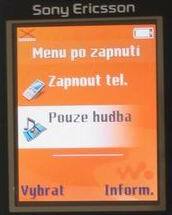 You can choose there from two items: "Turn on the phone" or "Only music". First item is clear, its for starting the phone. After confirm, you will be prompted for PIN. 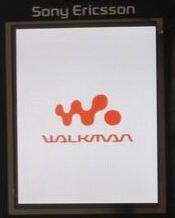 If you have not activated PIN code, phone is started and full graphic logo is shown with walkman description. Immediately after is phone ready to use. More interesting is item "Only music". After opening this item, you can see there 5 items, which contain more subitems, where you can for example delete or moving files. Even sending via bluetooth and IRDA is not missing. 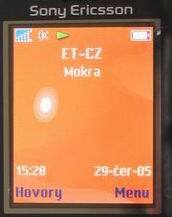 Immediately after start, menu is show and cross in the top left is telling us, that phone is not connected to network. First item is for playing songs. Here you can rewind, stop, play the song. 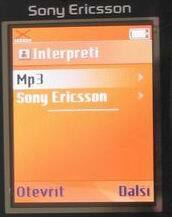 Phone (or mp3 player) is remembering last played songs and if you choose some directory, then songs from this directory will be played repeately. In the 'Songs' menu, you can see all files you can play. In the playlists you can create your own songs lists. We were surprised that video is possible to play in flight mode. Also fullscreen is working. Video seems to be little quickier in this mode, maybe because phone is not doing other things. 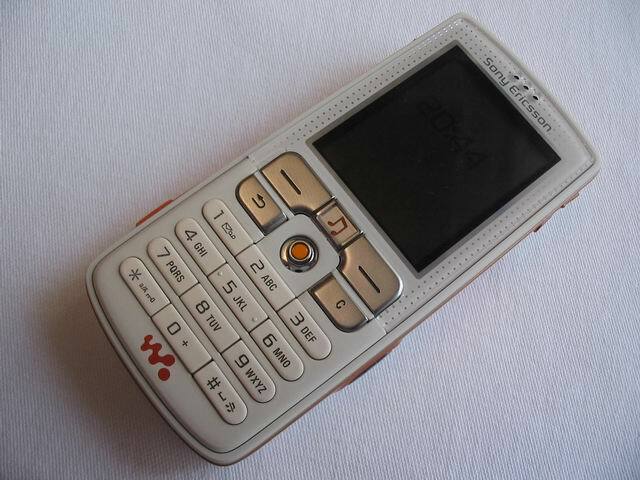 We had an idea that W800i also should have a possibility to taking pictures in the flight mode. But this function is missing now. 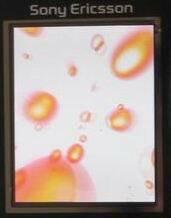 Next interesting thing is that screensaver is working in fligh mode and clock picture is shown. YOu can find also information about battery status. As we mentioned, signal is marked with cross telling us phone is not connected to network. We also want to know, what phone is offereing after turning on. 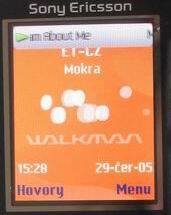 After start, orange logo is shown with name of the phone Standby screen is not offering new things. Better is situation in graphical icons. 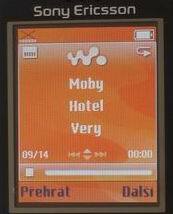 Some are overlayed with mini pic of w800i, enter to walkman menu is marked with W icon. After entering, identical menu is shown as in fligh mode. Same you can do with center key. This key is now used for controling multimedia things. We like, that after returning back, player is still playing. Even information about played song is shown in the top of the display. 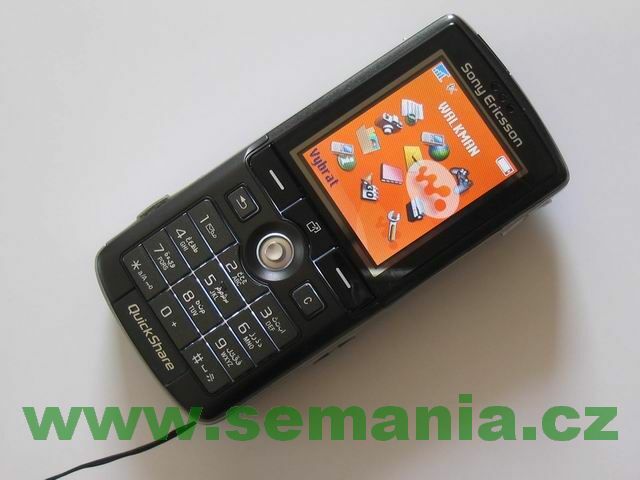 Side key can be used for entering to mp3 player. But if you choose to run the radio, phoen told us to conect the handsfree. You can also switch off the start menu when phone is started, so the phone immediately started when we turned it on. We didnt find no more interesting things, if any news, we will keep you informed.